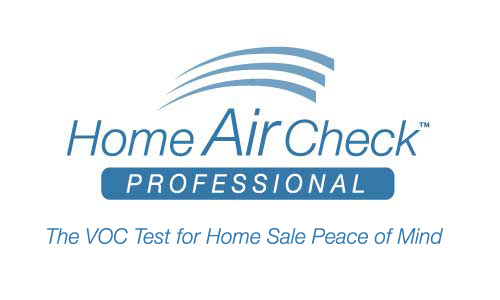 If you are not 100% SATISFIED at the end of your home inspection, your inspection is FREE! Our priority is the highest level of service to the client, therefore, all of our home inspectors have at least 15 years experience in building, remolding and/or inspecting homes, are licensed and certified in each state where performing inspections, are required to pass the National Home Inspector’s Exam and adhere to the standards of practice mandated by the American Society of Home Inspectors (www.ASHI.org), the largest home inspector association in the United States. The inspectors are also required to complete a minimum of 20 hours of continuing education training annually as well as training in new technologies, such as infrared inspections. We carry $1,000,000 insurance for general liability and Errors & Omissions. If you would like more information about any of our credentials or qualifications, please feel free to ask when you call to schedule an appointment. We are your Home Consultants for LIFE! $2 000 COVERAGE – For up to 90 days following the date of the inspection, if you move in to your new home and mold is present that was not found when inspected, you're covered for remediation. $3 000 COVERAGE - Handles the repair of leaks to your home’s roof for a period of 5 years following the date of inspection. HIA LLC offers full array of real estate inspection services including the best home inspections available, radon, mold and indoor air quality testing, as well as new construction and historic home inspections. 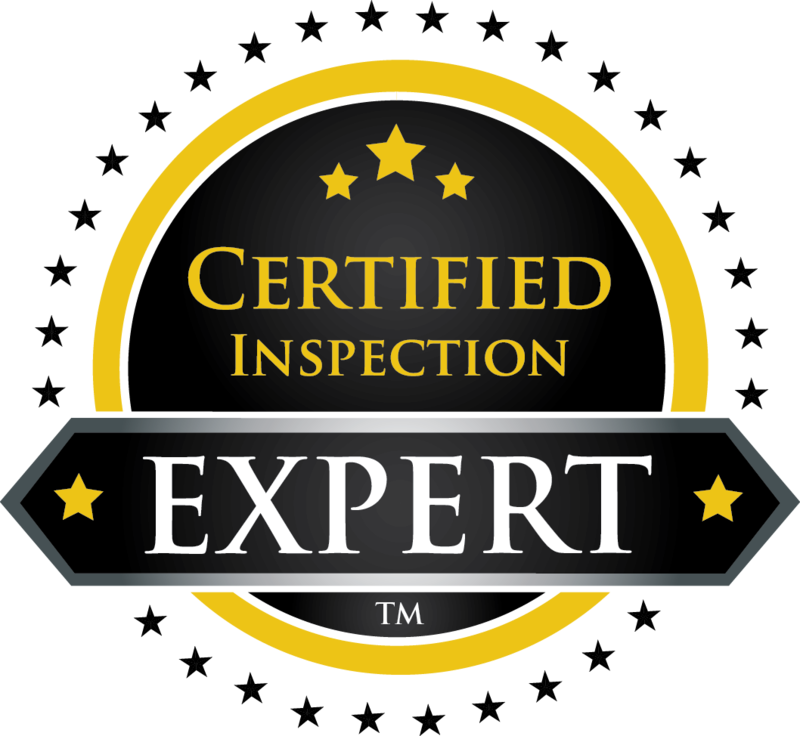 All of our uniformed home inspection professionals are Certified/Licensed/Insured and members of ASHI, which has the highest standards of practice and code of ethics. We’ve performed thousands of home inspections and work with some of the top real estate professionals in Washington DC area.